Driving by a sign that said Sisters of Loretto, somewhere in the depths of my memory I thought of Sister Carol Sue. 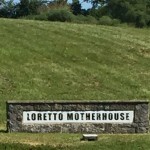 Loretto sounded so familiar and I wondered if she might live there. I asked around and learned Mass was at 10:00 on Sunday. 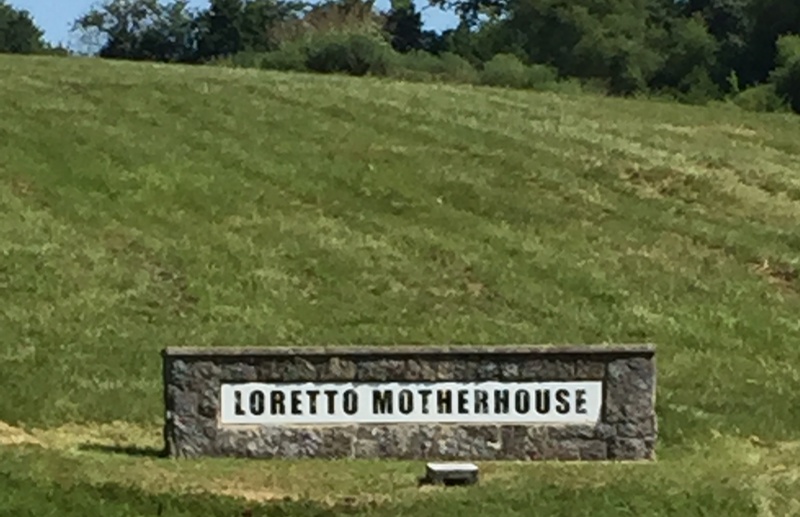 With the help of some kind people who stopped to help us find our way, we found the Loretto Motherhouse on a beautiful property in Kentucky. 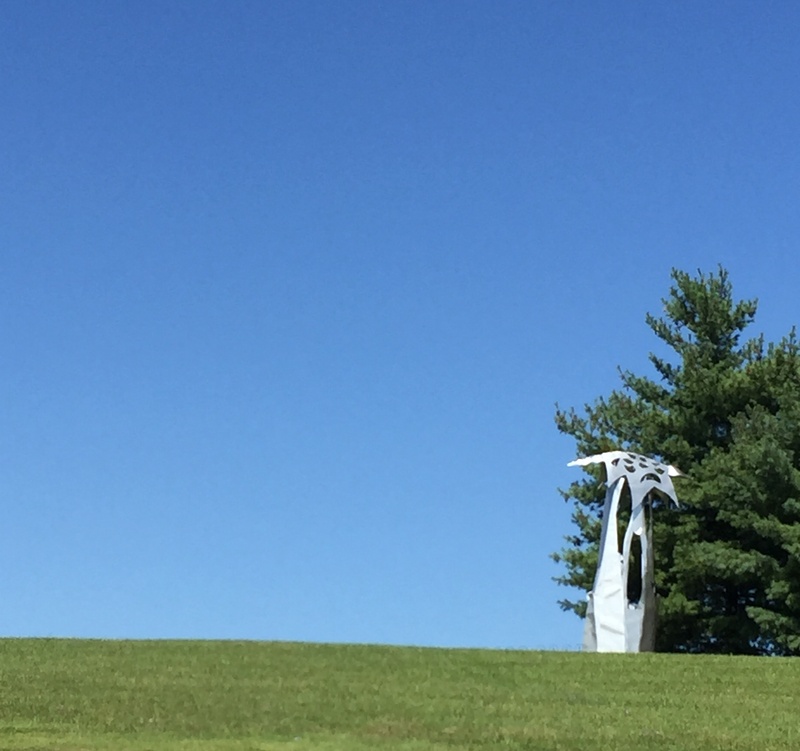 We were greeted with manicured grounds, sculptures made by Sister Jeanne Dueber, and life size stations of the cross. When we went into the chapel for Mass, we were greeted by sisters of all ages, many in wheel chairs. The experience was so spiritual and I thought continually of Carol Sue who went to school with me in Akron, Colorado. Talk about a rural woman’s story. Just like all the nuns I saw at mass, she was sweet, had a great smile, and modeled compassion for others – even when we were in high school. Carol Sue, in my memory, chose the Christian life of celibacy when she was eighteen, give or take. She studied to be nurse, and was involved in Vietnam Operation Babylift in the late 60’s and early 70’s. She brought a baby to a family in Akron and the family appropriately named her Susan. I had the honor, as a teacher, of working with Susan when she was in high school. 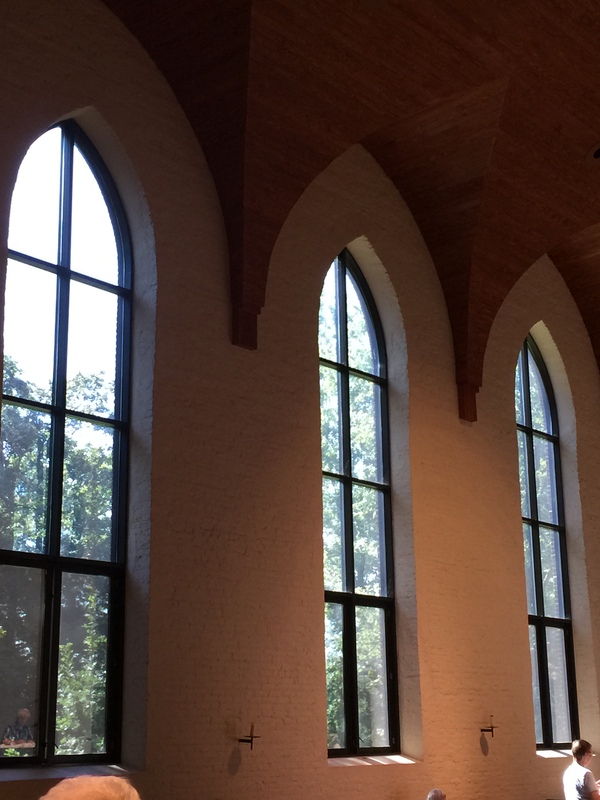 I learned more about the life Carol Sue lived this morning as I visited the Sisters of Loretto Motherhouse; Peaceful, spiritual, quiet, prayerful, reverent, and I sensed the strong element of family. I asked if she was there and a sister told me she used to be but was now in St. Louis, MO working with Vietnamese communities to help individuals locate natural families – often traveling with them to Vietnam. I felt her presence while I was on the property and in the chapel. 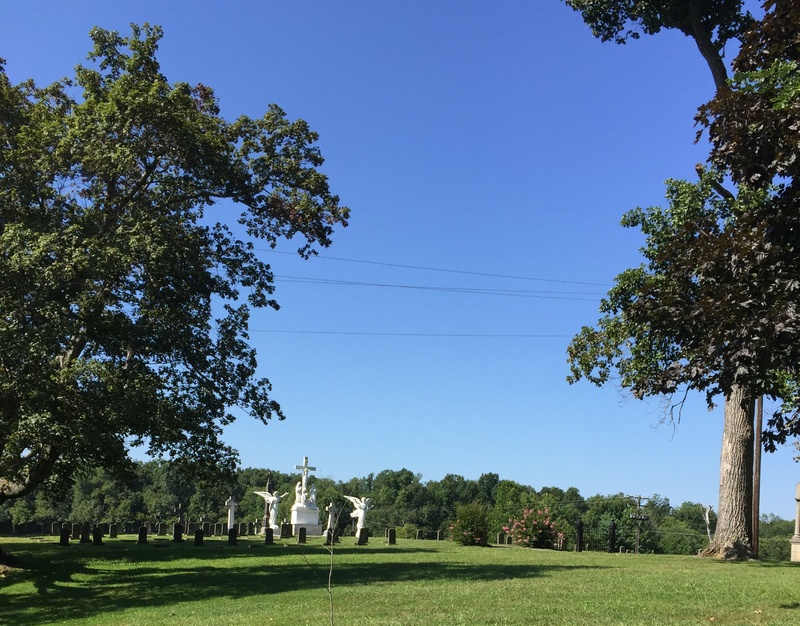 All the nuns lived a rural lifestyle and I marveled at their loving contributions and dedicated life choice. What a gift of spirituality the multitude of rural women, Sisters of Loretto, gave me this morning! This book, printed simultaneously in English, German and French, is full of photos and information regarding orphaned children (1967-1975) during the war in Vietnam. Its focus is children with no known parents, many of whom were Amerasian. Several members of the Loretto Community were involved in the care of these children. Founded in 1812 the Sisters of Loretto are Catholic women whose pioneer American spirit urges us to answer God’s call to live out our baptism by sharing community, our faith and ministries. We freely choose to radically embrace the gospel of Jesus through proclamation of three public vows: poverty, chastity (celibacy) and obedience. As vowed sisters, we commit to grow in love and service by means of our particular works of mercy, charity, or justice in a spirit of informed openness. 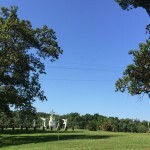 Ever ready to address the deep need facing us in the church and world today, we, through the freedom of consecrated celibacy pledge ourselves to living simply by sharing all things in common in a spirit of trust, and to recognize and follow the Spirit of God present in the Loretto Community and in our own lives. We face the emerging needs of today’s world in the fields of education, environment, women, rights of the marginalized, global concerns and non-violence. The joy we experience comes from our commitment to God, to the Body of Christ, and to each other in the Loretto Community.